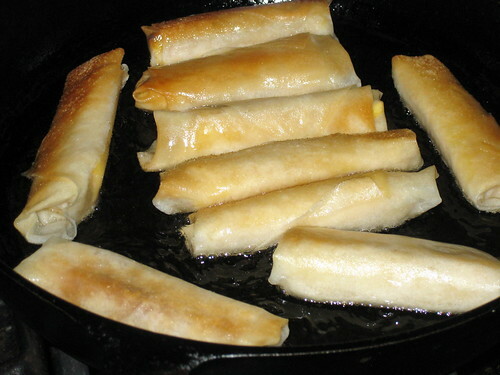 A friend from work made banana lumpia for me a few years ago and they were so delicious I still think about them from time to time. I’m not a fan of desserts but these weren’t overly sweet and had a crispy outside and soft inside. 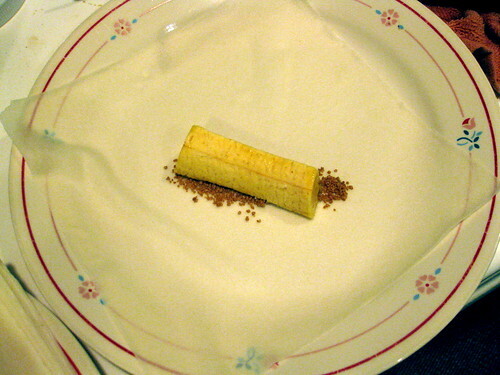 I don’t have banana at the moment. But I happen to have lumpia wrappers in the freezer and 3 semi-ripe plantains. So I’m going to try making these into plantain lumpia. Cut the plantains into thirds. Then cut the pieces into quarters, length-wise. 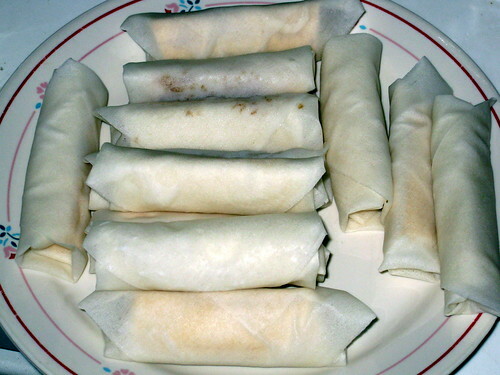 Wrap in lumpia with a little brown sugar. Wet the edges to help it stick. I actually only made a few with sugar. 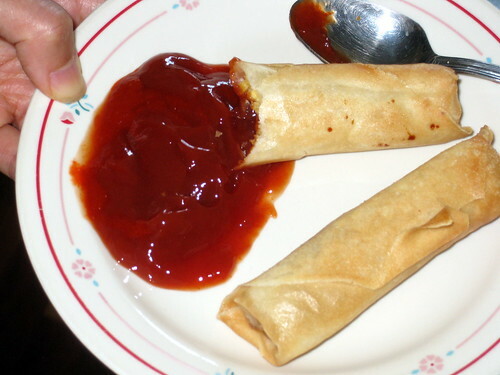 The rest I made plain and they can be enjoyed with ketchup and sriracha.